There are a number of factors to suggest it is time to replace your commercial dishwasher. Once you’ve done so, there are also many maintenance must-dos that will help to make sure you extend the life of your new machine to ensure it lasts as long as possible. Let’s take a closer look at this below. 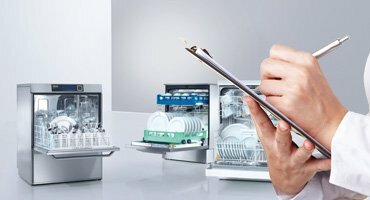 If you’ve noticed that you are repeatedly making service calls for problems with your commercial dishwasher or you’re constantly debating whether to replace the whole machine, the time has come to think about a new dishwasher. Why Does it Need Replacing? If you are repeatedly having technical issues, check the warranty on your commercial dishwasher as this may have expired. Once this happens, the dishwasher might not be operating at its absolute best and giving you the performance needed in a commercial environment. Remember it can be expensive to keep older models running, but the average life expectancy of a commercial dishwasher is approximately 10 years. 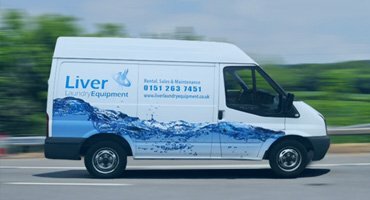 If your business is growing and the demands on your commercial dishwasher have increased, it may be the case that it’s too small or not powerful enough to cope. 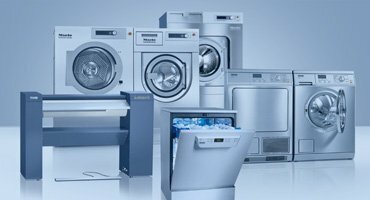 If you find you need to rewash items over and over again, this is a strong indication that you may need to purchase a new machine. Fortunately, in the increasingly technical and modern world, newer dishwasher models are more efficient, consuming far less water and energy, making them more cost efficient in the long term. Here are five more key signs it’s time to replace your commercial dishwasher. 1. Look out for wear and tear. If you start to experience leaks. This could mean that vital parts of the dishwasher are starting to give out. 2. If you spot rust starting to appear, especially on the inside of the dishwasher, this is a sign of water leakage or other serious problems. 3. If your dishwasher’s controls aren’t working properly. Or the pressure of the pump becomes inefficient, it is time to replace the machine. 4. A broken latch or lock is another important sign that your dishwasher needs replacing. The machine won’t be able to run a wash cycle if it isn’t properly locked. 5. The dishes aren’t clean. If your dishwasher is operating correctly. Your dishes will be gleaming. If the dishes are consistently dirty then this is a strong indication that it is time for a new machine. 1. 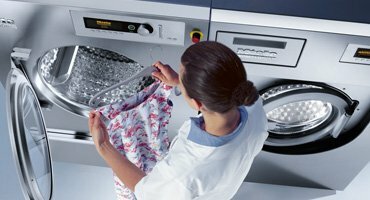 Ensure that you clean your machine on a regular basis. Flushing out the water to remove all the dirt that has accumulated as this will ensure sustained washing performance. 2. Regularly wash and clean scrap screens or filters as this will help to increase the lifespan of the new machine. 3. Make sure that you wash and clean arms weekly or as required. Get in touch today to find out how we can help you find the perfect new model for your business, including Miele commercial dishwashers.